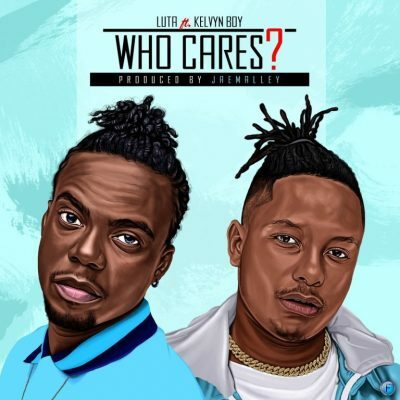 Luta comes through with a brand new song titled, Who Cares, featuring Burniton Music singer, Kelvynboy, produced by Jaemalley. Ghanaian recording music artiste – Luta releases a new song. Popular known as the “voice box”, he taps Stonebwoy’s protege – Kelvynboy for this song titled “Who Cares”, produced by Jaemalley.